The basis of this project is to color regrade the Blu-ray (BD) to look more like the 1997 DVD and 1994 laserdisc (LD). The DVD unfortunately has a red/magenta bias which is similar to all early Warner DVDs. The LD, which uses the same master, is less red and tends more towards orange and yellow but is over saturated and has less stable black levels. Basically, both come from the same master but their individual details vary enough to make them each unique. So in the end, I will regrade this to the DVD but provide an alternative regrade to the LD. 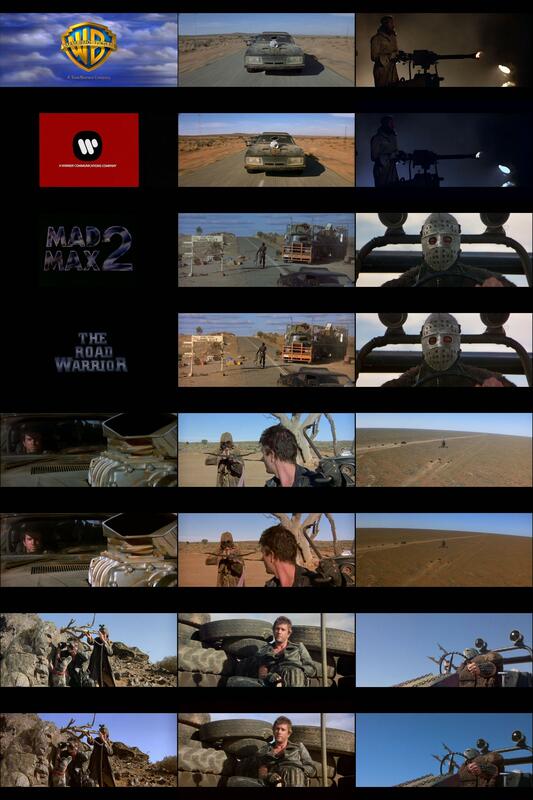 Since members here wanted each of the titles preserve, Mad Mad 2 and Road Warrior, I decided to re-create the shorter the US Theatrical cut (aka the International cut) found on all media up until the BD using the DVD grade. Project number 1 cut down to match the US Theatrical cut found on the DVD/LD video. The color grading is looking awesome PDB. 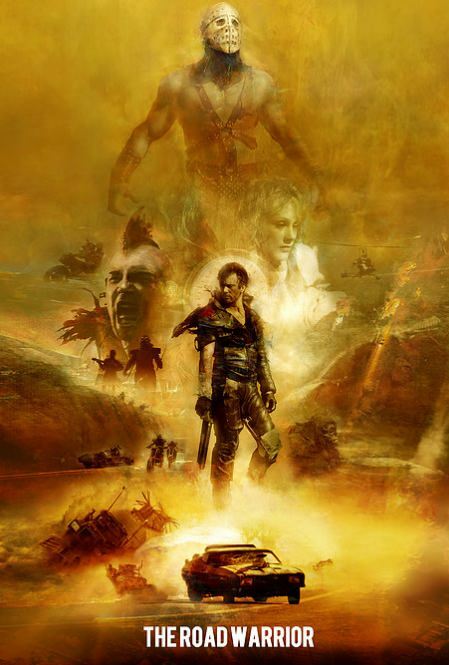 That new Mad Max movie has me excited as well. I hope it's as good as the trailers make it out to be. Hot damn! You're knocking the ball out of the park again! Thanks Doombot. I'm hoping and praying the movie looks as half as good as the trailer. I wasn't 100% sold of Hardy in the beginning, maybe because its change, but that trailer changed my mind. Can't wait. And thanks for your help and advice. Thanks Lee, I love the enthusiasm hopefully the regrade will live up to expectations. 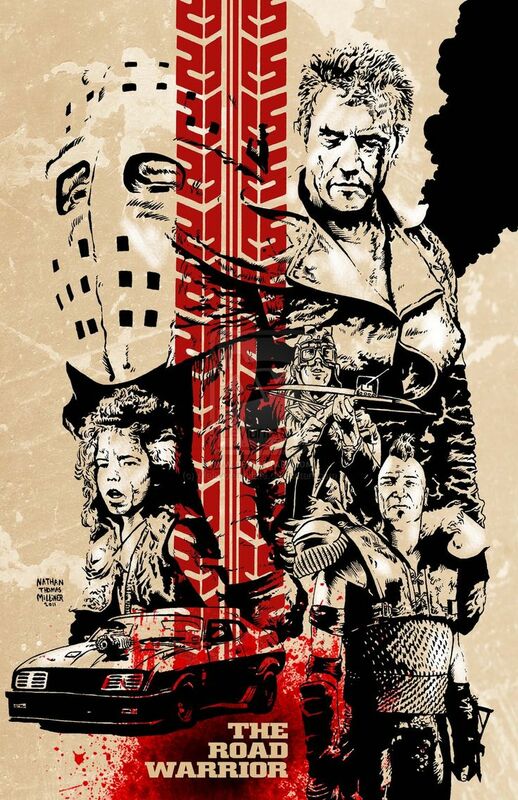 I'm going to keep the titles Mad Max 2 instead of changing them back to Road Warrior. 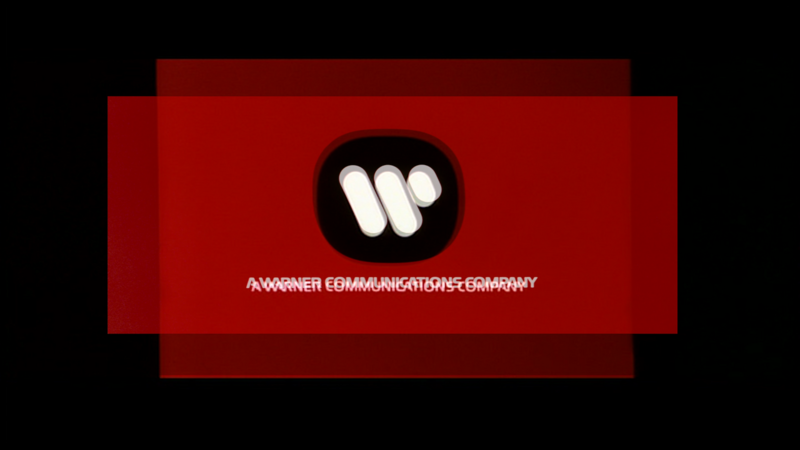 If you want a HD source that matches the WB logo on the bottom check "Enter the Dragon", it has the exact one. I have it ripped and saved as lossless avi if you would like me to send it to you. Just out of curiosity, what's about the laserdisc color grading? It's the same as the DVD. Same master. NTSC LD chroma has 480 horizontal lines Vs 240 of DVD, while only about 200 (in the best case) vertical TV lines Vs about 240 of DVD... so, which would be the best to use as color reference?!? I'm REALLY looking forward to this. 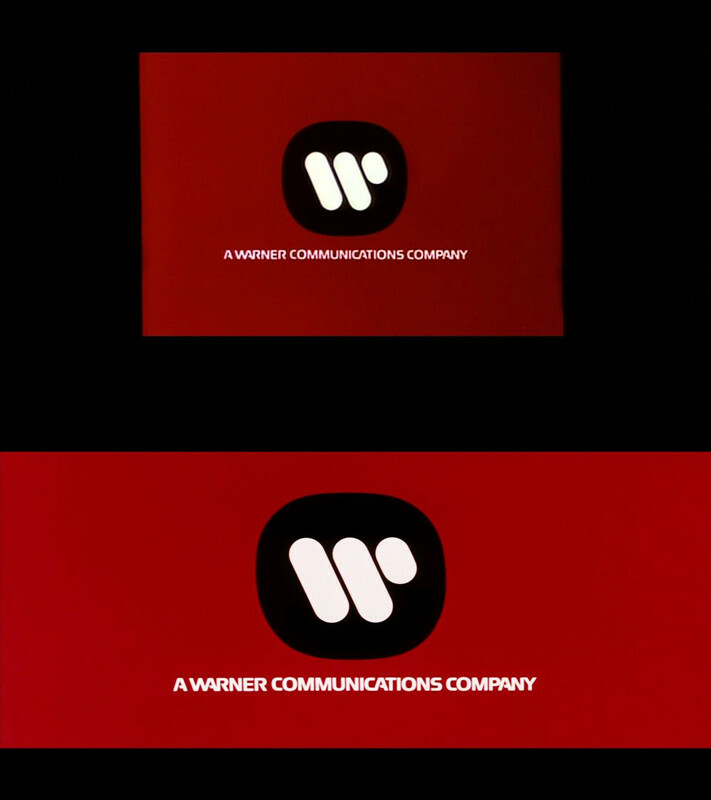 Pulling off the Saul Bass Warner logo would be awesome! Current time: 2019-04-23, 02:54 AM Powered By MyBB, © 2002-2019 MyBB Group.